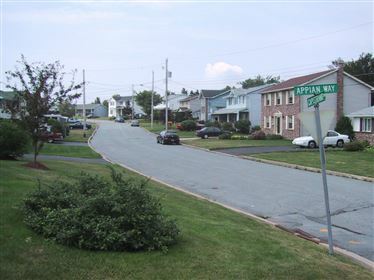 Located in the heart of Dartmouth, only 10 minutes from Halifax, is the suburb of Montebello, which features a variety of homes in various styles. Very kid-friendly neighbourhood, with lots of amenities closeby. Click here for additional info.